While the National Government has spent millions of Kina in developing infrastructures and sporting facilities in the capital Port Moresby, our rural populace continues to suffer and die while trying to access basic services.While the government is impressing the international community, natural disasters continue to plague rural communities, public servants salaries not paid and the realities of a financial crisis and cash flow problem creeps into light. In 2015, Papua New Guinea was badly affected by the El Nino induced dry weather. Food and cash crops were destroyed and many communities in the Highlands were affected by frost. From the mountains of Garaina and Kabwum in Morobe Province to Kandep in Enga, the atolls of Bougainville and Manus and the inland areas of Telefomin were some of the many communities who were left to struggle the severity of the dry season. 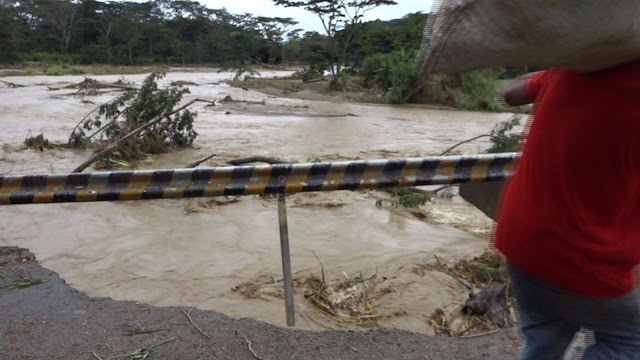 It took more than 6 months for rural communities to wait for relief supplies to arrive, some deaths were also reported in the Highlands region. While some families had to feed from the little relief assistance from the government, many had to find other means to sought income for other expenses like school fees. Earlier this year, many parts of the country started experiencing rainfalls and that has brought life back to the dry gardens. Subsistence farmers wielded their garden tools and mothers and children assisted with the seedlings as their plough their gardens. However, the rain continued and caused creeks and rivers to flood bringing more destruction to the cracked and dry soil. 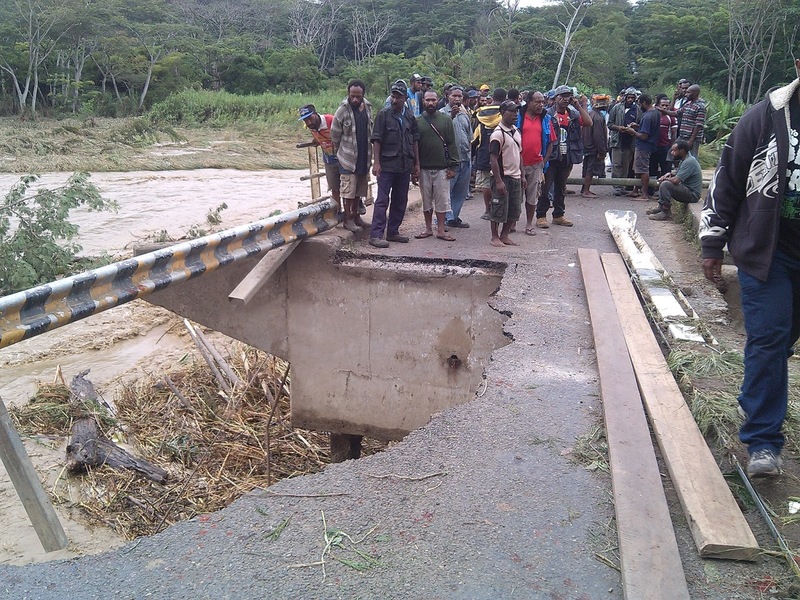 Parts of Madang, Morobe, Oro, West New Britain and the Highlands region experienced severe floods and landslides in the last six weeks. Many families were left homeless, their food gardens and cash crops were destroyed by floodwaters. 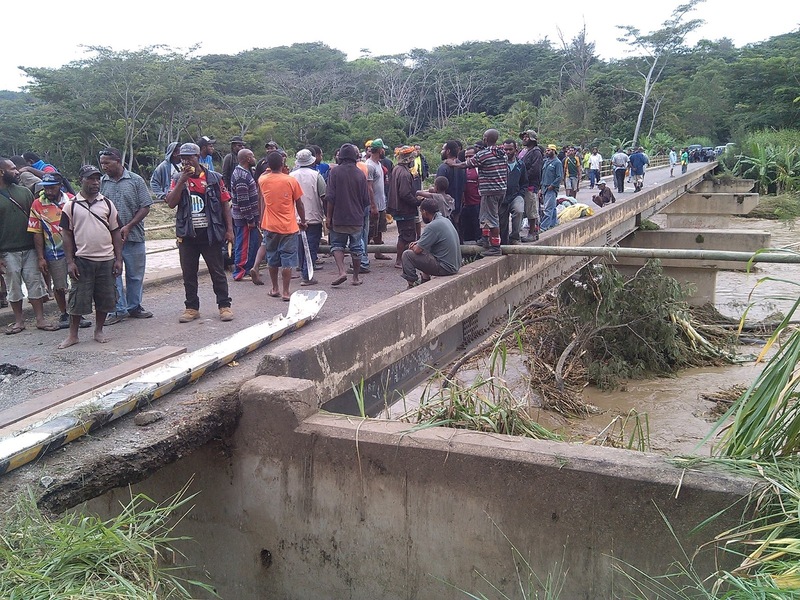 From Usino to Dumpu in Madang and Tararan along the Markham valley to the cold mountains of Bena in Eastern Highlands and up the kol peles, mother nature continues to pour her sorrows. It is a cry from within the human heart that is showed in the tears of mother nature.How long shall I wait? When am I going to get the facelift I deserve? The Highlands Highway is now cut off at the Bena Bridge due to flash floods in the area. Is this another natural disaster? or Is it an eye opener to fix the highway?